2017 found us all at it – hammers and tongs- banging out great design for great clients. With increased frequency, the group has been working collaboratively across borders and between disciplines. To enhance these efforts to THINK, & ACT, GROUP, our annual group retreat to Karuizawa, Japan focused on the third leg of this programme – “BE GROUP” – to further coalescing our efforts to face the world as a homogenous team. The office relocation marked a milestone for SL&A Tokyo’s success over the past 25 years in the Design/ PM market. The new state of the art work environment is not only a great place to work but also a showroom for prospective clients. SL&A also transferred to an independent corporation— SL&A Japan Inc. This signifies SL&A’s dedication to the Japan market in the long-run. The corporate design team is growing, 10 staff and counting. Projects awarded include Sanofi, J.P. Morgan and SPD Bank. 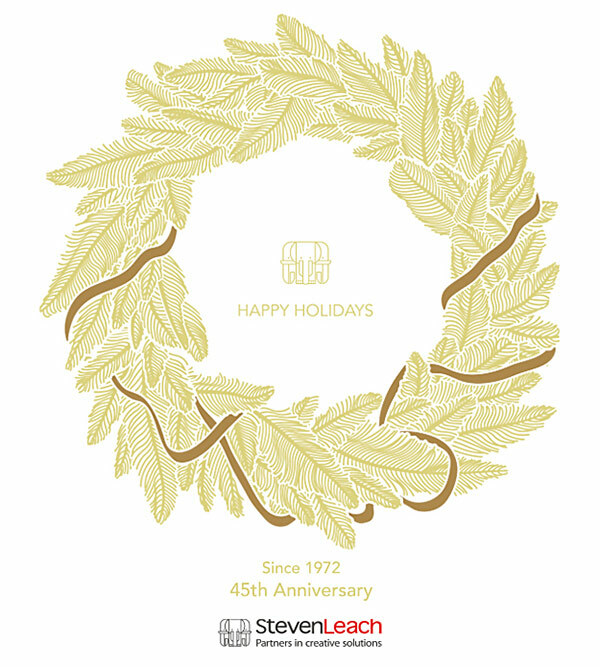 The hospitality team— SL&A Hotels celebrated their 15th year in hospitality design in China. The portfolio expanded to but not limited to IHG, Hilton, Ascott, CitizenM, Artyzen, Wyndham, Rosewood, Huazhu Group and Greenland. As design standards of urban hotels move toward their ‘next generation’ look, feel and function, the SL+A Hotels team is also adjusting and shifting in our approach with each hotel brand. SL+A Hotels expanded into Taipei and Bangkok: the Taipei team provides interior design and project management services while the Bangkok team provides concept and design development. Significant results include Taipei’s first hotel interior fit-out for CitizenM and Bangkok’s collaboration for CitizenM and Artyzen. SL&A celebrated their 15th year in Korea, with repeat clients such as Volvo and Delta using SL&A in other cities. They continue to design for luxury brands, serving as Porsche’s regional architect and designing Cartier’s boutique store. They also won new clients such as HPI and Google, the latter also appointed SL&A in Taipei. The KL office kept busy with new projects for Oracle, Microsoft, Accenture, and headquarters for leading Malaysian corporations— Sime Darby and Tropicana Corporation Berhad. The office also saw the appointment of Mr. Phillip Marchione as Managing Director, with Mr. Martin Axe moving to an Executive Director role. SL&A Taipei continued their success, with new and repeat clients, such as Google, Lee & Li and Standard Chartered Bank. SL&A Taipei also expanded in the hospitality sector with some key projects such as Hotel Indigo Alishan and Holiday Inn Express TXG. SL&A Bangkok landed some great work. Their existing client CPN appointed them to design various malls (Central Chonburi and Central i-City in Malaysia) and renovate Central World. SL&A Bangkok is also progressing in the architecture and interior design for Lucky Mall in Phnom Pehn. The most interesting project underway in the office is the Siam Commercial Bank’s cycling track and connecting bridge. This over 23 kilometers of track in associated buildings is set to be the centre of cycling for the Bangkok riding community. With this, we enter 2018 with momentum and are excited about the possibilities ahead. To all of our friends and family members, we wish you a splendiferous 2018.